Marilyn Cornwell Blog: A White Christmas - What is It? A White Christmas - What is It? sn't Christmas the only moment in the winter when we want snow? Yes! 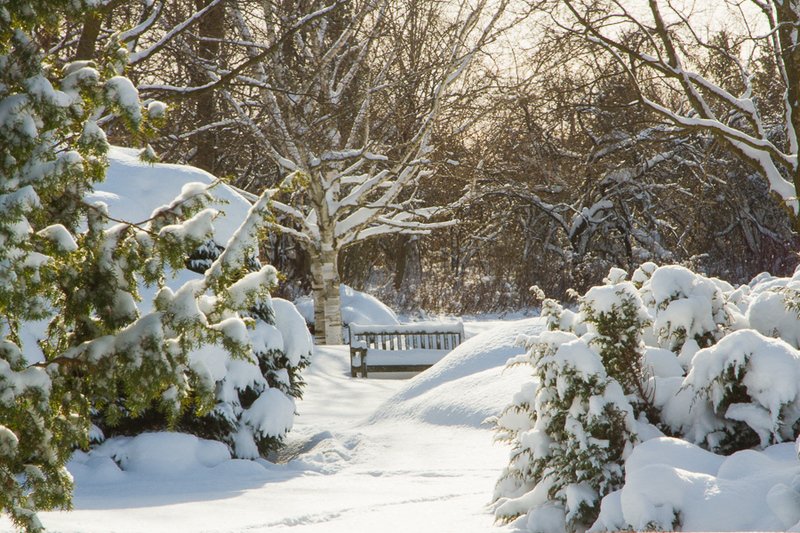 What makes snow such an essential part of the Christmas landscape? What makes a White Christmas so desirable? In fact, in the U.S. there is WCA - White Christmas Anticipation. The website bigthink shows the map of the U.S., Canada and Europe for the percent chance of a White Christmas. 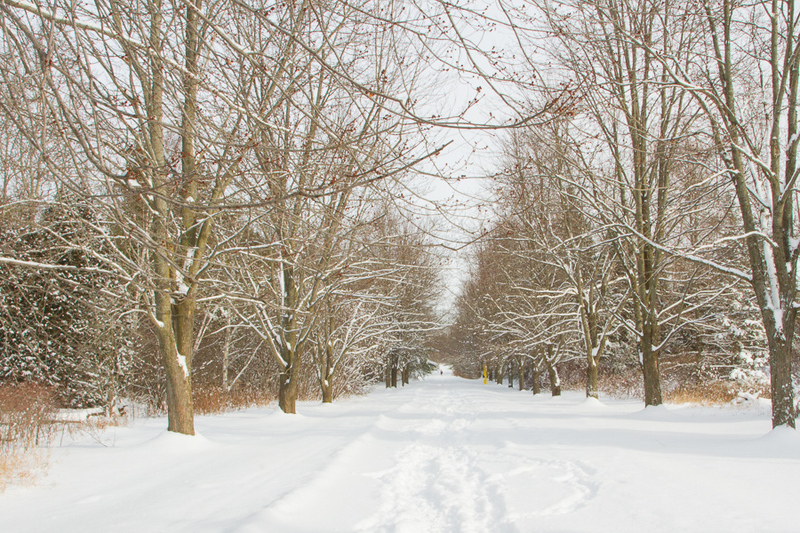 Did you know there's an official definition of White Christmas? From Wikipedia: "In most countries, it simply means that the ground is covered by snow at Christmas, but some countries have more strict definitions. In the United States, the official definition of a white Christmas is that there has to be a snow depth of at least 1 in or 2.5 cm at 7:00 a.m. local time on Christmas morning, and in Canada the official definition is that there has to be more than 2 cm (0.79 in) on the ground on Christmas Day at 7 am". At the bigthink site, it shows the maps of Canada, U.S. and Europe so you can see the distribution of White Christmases. I hadn't realized how much of the U.S. has such a low probability of snow, and how much of Canada has a high probability of snow. Our White Christmas distribution looks like a mirror reflection. And the forecast for this Christmas? Grimsby has a freezing rain changing to snow warning today - and a white Christmas is forecast. 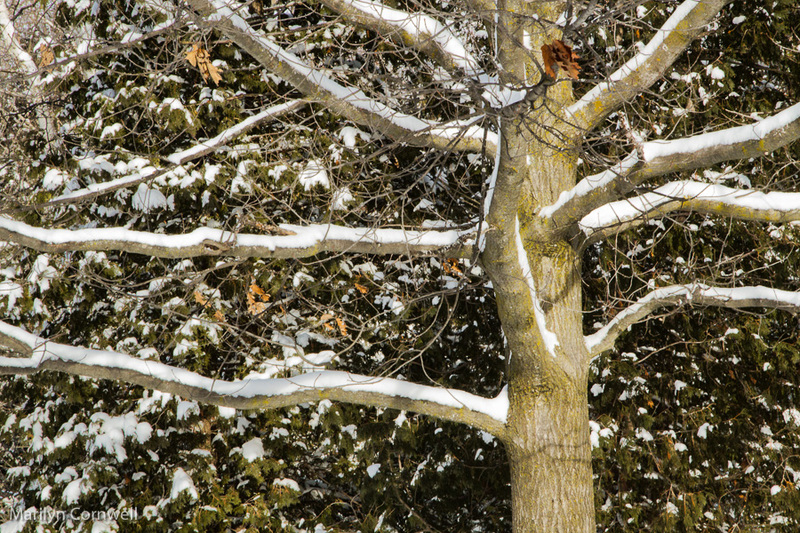 Our pictures show last year's visit to the Guelph Arboretum on a very snowy day before Christmas.